DoubleSIM 4G LTE Smartphone (4GB RAM / 64GB ROM) - Blanc x1pc. 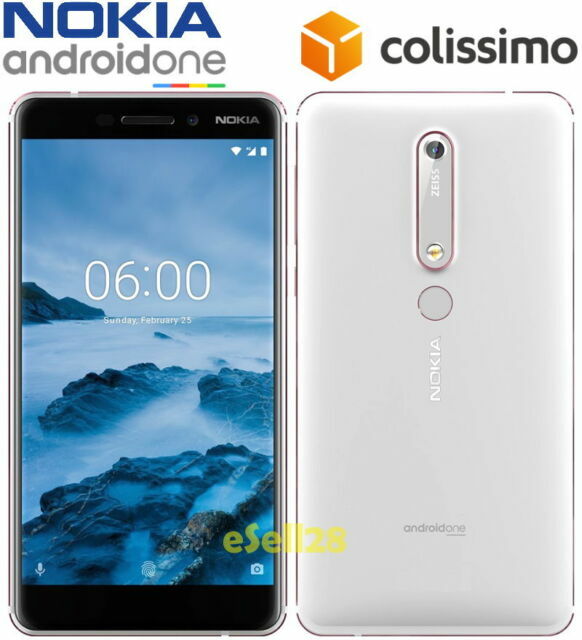 Nokia -6 2018 / 6.1. - 4GB RAM 64GB ROM. - Speed up with the latest 4G LTE networks. - 4G Network: LTE. Connectivity Technology Network speed LTE Cat.